Over 10000+ Live VPS, 30000+ Hosted Domain & 15000+ Customers From 100+ Countries. "I am happy to see the quick response and timely resolution of all my queries, Along with the same the uniqueness of the portal is online reports we can see how many hits, how many opened and how many subscribed"
"I am using Sarv at HCL from last couple of Year and I would like to thank entire Sarv Team to provide best email platform with 100% Customer Satisfaction. Hats Off to Sarv Team"
TLD6 offers Xen, Hyper-V & Virtuozzo based lighting fast Linux and Windows VPS, If you already have a vps then Transfer it to us for Free. Enjoy Cloud Hosting Network. 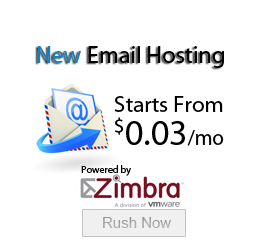 We offer hosting on High-End Servers, which is powered by cPanel/WHM and Plesk 11. Get Free Cloud Hosting for trial. 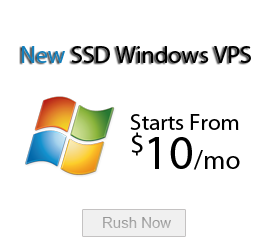 Select Dedicated Server from three different locations with wide range of servers, starting from 4 GB RAM to 64GB RAM. We provide White label Reseller Hosting services at High-End Servers, which is powered by cPanel/WHM and Plesk 11. 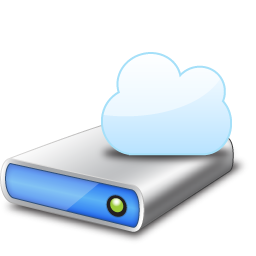 Get Free Cloud Hosting for trial.